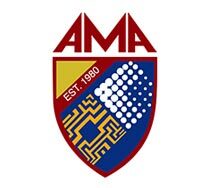 STEP 3: Our Franchising Team will assess your application and schedule a franchise orientation with you at AMA Head Office in Quezon City. STEP 8: Permits, licenses and purchase of Ssupplies. • Installation of signage, banners, streamers, etc.